Mother and daughter Jan and Rachel Helson know that kids with BIG HEARTS can make a BIG DIFFERENCE! 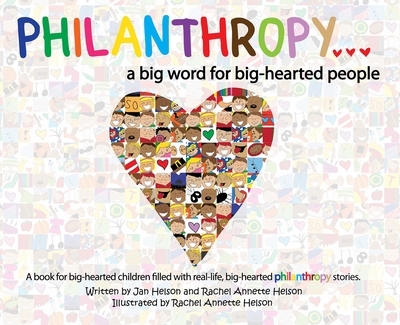 In their book PHILANTHROPY ... A Big Word for Big-Hearted People, Jan and Rachel share inspiring real-life stories of young, Big-Hearted People (BHP), all of whom have done amazing philanthropic work. In this fun-filled and emotional exploration of the word "PHILANTHROPY" and the trail-blazing kids who bring the word to life, young readers are encouraged to make philanthropy a part of their lives at an early age. The message: It is never too soon to combine your talents and your compassion to become a philanthropist — and a BHP forever! 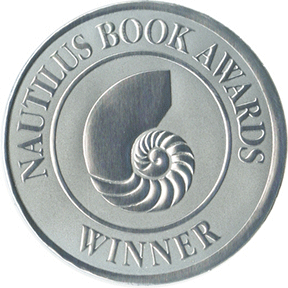 A quick note: A portion of the proceeds from each book purchase will go to support Blessings in a Backpack, an organization fighting child hunger and improving educational success. Blessings in a Backpack is a unique program designed for children of families that qualify for the federal free and reduced meal program. Blessings provides those children with food for the weekends, at home, transported in a reusable backpack. Jan and Rachel are committed to supporting this organization, and by buying this book you have joined other BHP in doing so as well. Thank you!